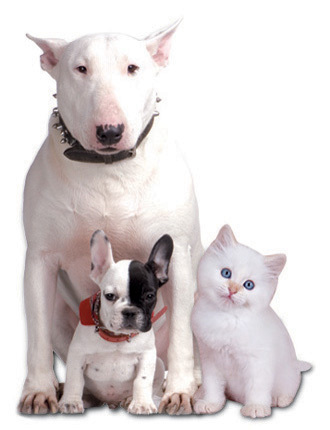 Alpha Tech Pet, Inc. was founded in 1989 by veterinarian Dr. Shawn Eliot Seitz. 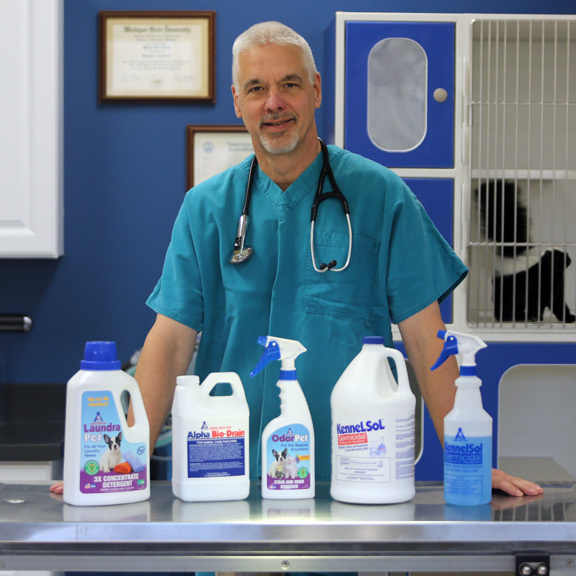 With over 34 years of diverse Animal Care Industry experience, Dr. Seitz has utilized his knowledge and experience to develop Alpha Tech's existing line of environmentally sensitive products. Our current product offerings include disinfectants, sanitizers, kennel odor control and cleaning products, drain maintenance, pet laundry items, pumps and containers, chemical dispensers, a low-pressure low-flow diluting application systems, etc., all specifically made for the Animal Care Industry. Over the past 29 years we have established a strong presence in the industry with sales of many nationally branded items like KennelSol disinfectant, KennelSolAPS (Air Purification System), OdorPet, LaundraPet, SkunkAway, PX550, OxzPet, PetSuds, VetFX, SteriCide, and more. Plus, we represent many other products, including Purell hand sanitizers, soaps, and Healthcare Surface Disinfectants, and O'Dell's outstanding line of Cleaning Tools and Supplies, which includes microfiber mops, and microfiber cloths and mitts. 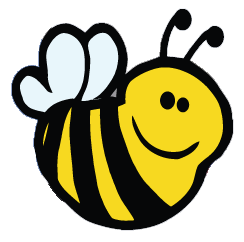 For many of our featured items you will find labels, product literature sheets, interesting information, and SDS/MSDS sheets readily available right from our website. If you are a veterinary facility, animal shelter, humane society, pet resort, kennel, aviary, zoo, institution or pet shop, with environmentally sensitive chemical needs, we're the right place for you. We offer the products and the expertise to make your facility cleaner, safer, and more environmentally sensitive. And, we have a 29 year track record of satisfied customers. We pride ourselves in our innovation, excellence in customer service and extensive industry expertise, and stand behind all our products to ensure complete customer satisfaction. We set the standard in the industry that others measure themselves by!